Iwamoto Renka's individual PV from the 17th single. 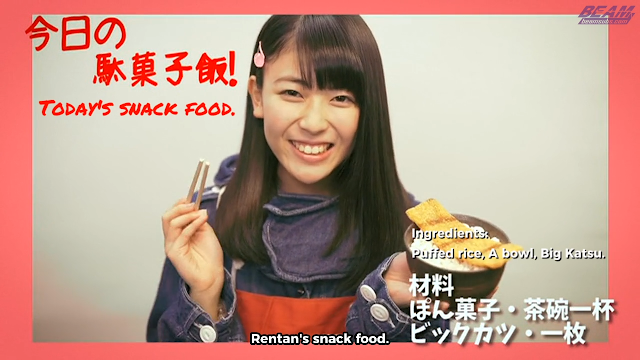 A story about her Mobile Cheap sweets store, and her fight with the sweets ban! Rentain has never looked young as a Nogizaka member!